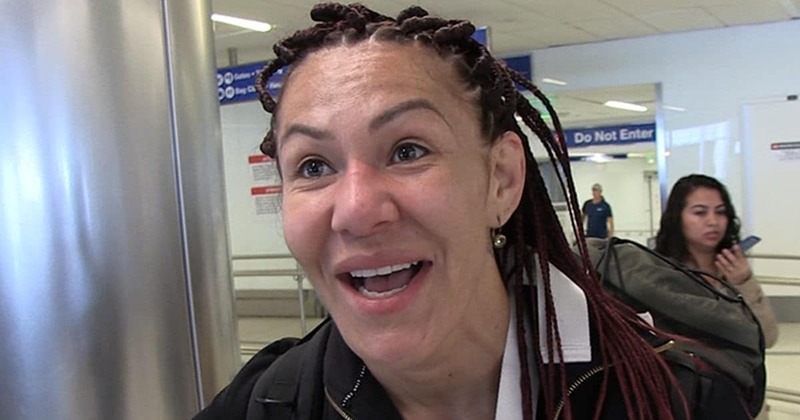 Cris Cyborg Rootin’ For Ronda At WrestleMania … She’s Doing Great!!! Betcha didn’t see this coming … Cris Cyborg — who had a heated rivalry with Ronda Rousey — says she’s PUMPED to watch Ronda. TMZ Sports saw Cris at LAX on Friday … and asked her if she planned on watching her former foe at WM35. That’s not exactly shocking … ’cause Cyborg’s a big time wrestling fan — but what she said next was. Cris and Ronda had beef for years … and although they never stepped foot in the Octagon together, there was no shortage of crap talking. BTW, there’s been some speculation that Cris might follow Ronda to WWE in the future … so Rousey’s massive success with the organization just might open the door for UFC stars like Cyborg.